According to fresh findings from realtor.com®, there’s been an improvement in inventory nationwide—but what does that mean for this spring? Compared to Feb. 2018, there were 6 percent more homes on the market this year, equaling 73,000 more listings, according to the Feb. 2019 realtor.com report. 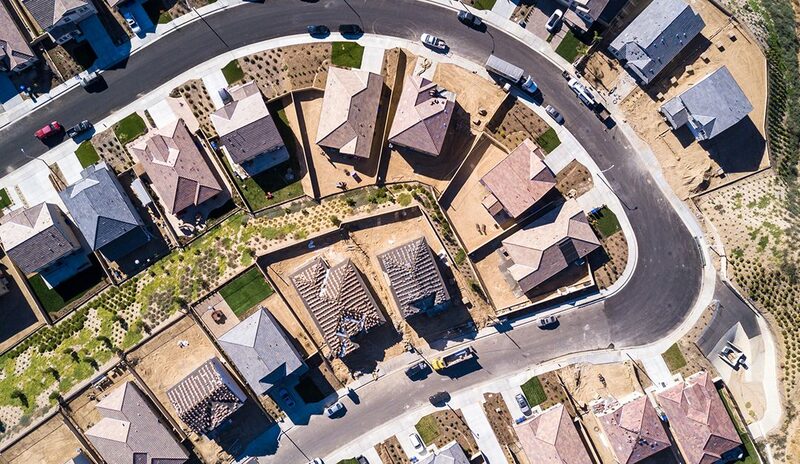 Inventory in the largest markets opened up substantially, with the biggest leaps in the West: 125 percent more in San Jose year-over-year; 85 percent more in Seattle; and 53 percent more in San Francisco. For homes in the $750,000 or more range, inventory picked up 11 percent year-over-year. The same couldn’t be said for the $200,000 or less segment, with 7 percent fewer listings on the market. The imbalance is an issue for millennials and others in the starter tier, who’ll have less options in their search this spring. For the most part, however, buyers will have an easier house hunt over recent years. With expanded inventory, homes are lasting longer on the market—in fact, in a first since the inception of realtor.com’s report, there are fewer listings moving in under 30 days, at 27 percent of all homes on the market, a dip from 28 percent in Feb. 2018. 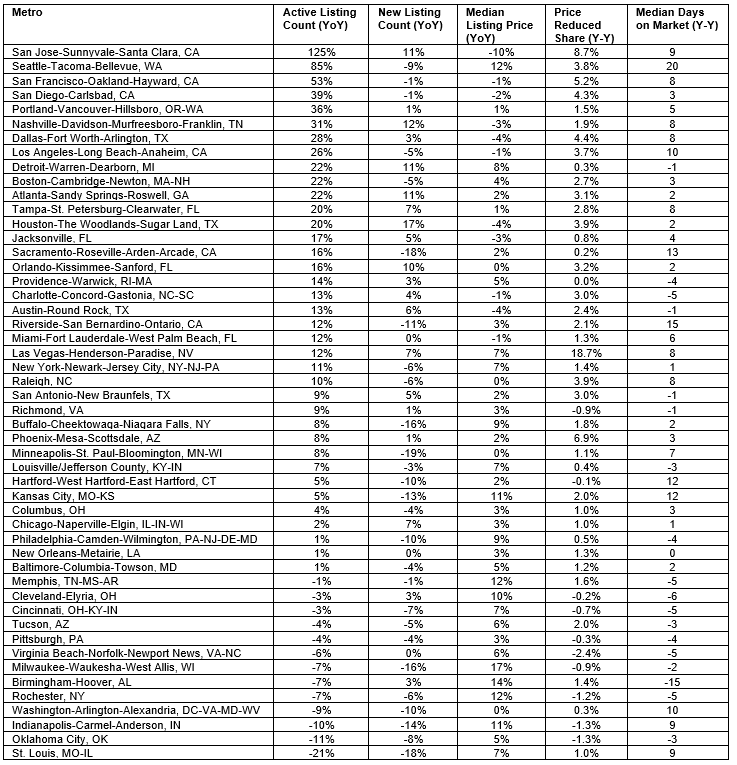 Moreover, 39 of the 50 largest markets had more price reductions year-over-year.